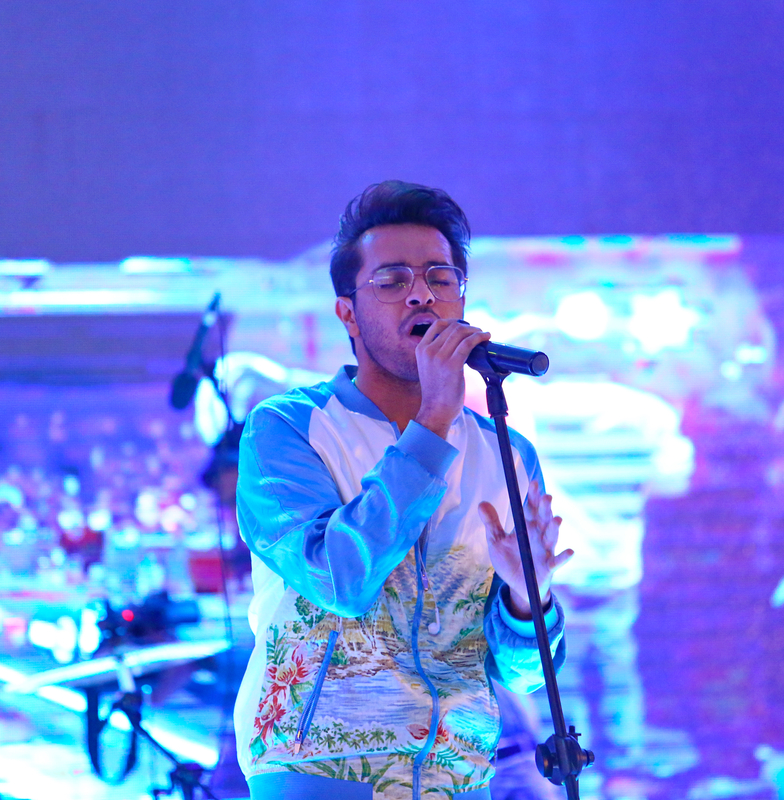 Asim Azhar; Honor’s Youth Ambassador has become a prominent Pakistani music figure over the course of his rapid career. 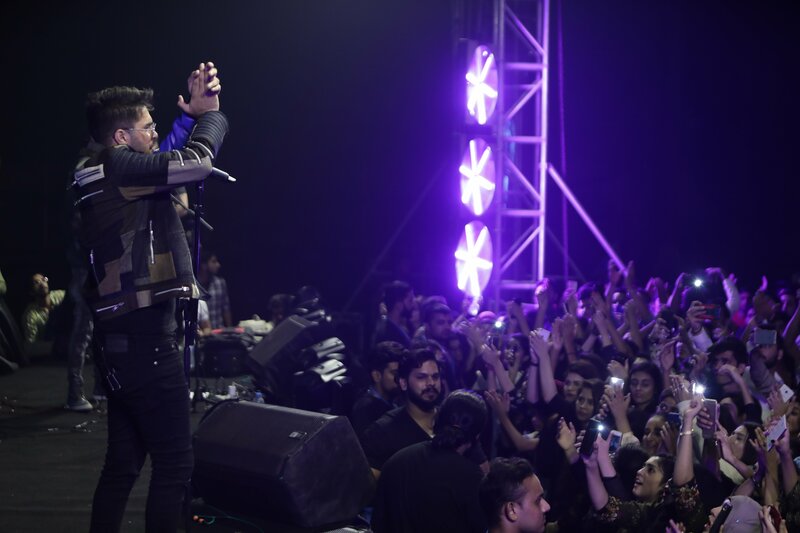 He’s been committed to his fans across the country and this shows with his new “Packed with Entertainment” concert tour all over Pakistan powered by HONOR. 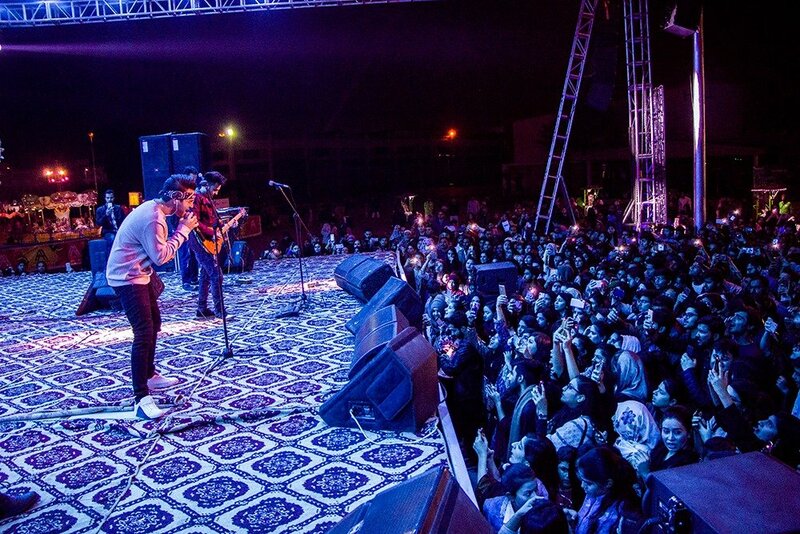 As their youth ambassador, Honor is enabling Asim Azhar to visit several cities across the nation and serenade them with his electrifying performances to bring entertainment for all the fans of Honor & youth of Pakistan. The biggie is that the concert is FREE OF COST! YEESSS – you just have to be Honor fan who wants to enjoy their day packed with entertainment. Yep – you hear it right. FREE for all! 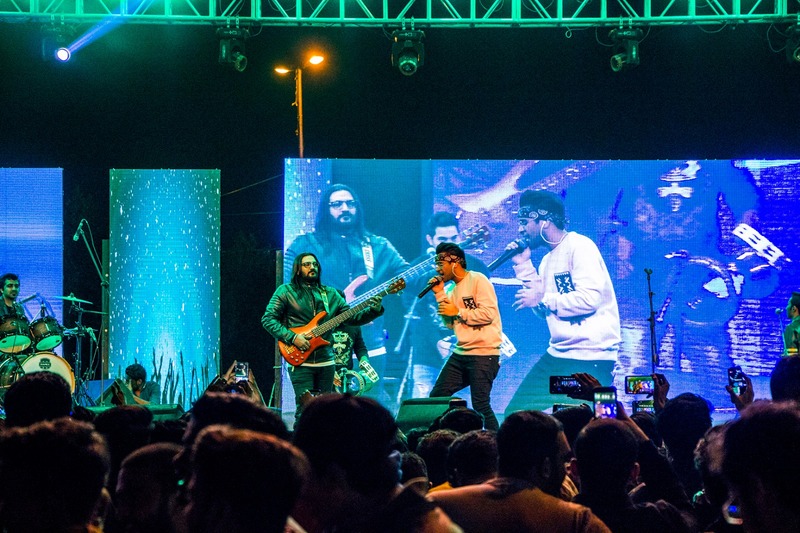 The journey started back in Lahore on 27th October, 2018 when Honor celebrated their success benchmark of 10,000 Honor 8X (full review of the honor 8x) users in a short span of time by celebrating it with none other than, the customers itself by giving them an electrifying performance by Asim Azhar with no entry fees. Now Honor is back to bring this journey on a whole new level by bringing it to Lahore on 15th Feb @ The Packages Mall, Islamabad on 17th Feb @ The Centaurus Mall, Faisalabad on 22nd Feb @ TBA & Sialkot in March. But the BIGGEST NEWS in the HISTORY OF ENTERTAINMENT INDUSTRY IN PAKISTAN? Honor’s ambassador & Pakistan’s most popular celebrity, model & actress; Mehwish Hayat will be performing LIVE on the stage for the very 1st time in Pakistan! Mehwish will share the stage with Asim by giving her a special & exclusive performance for the Honor fans in Lahore. 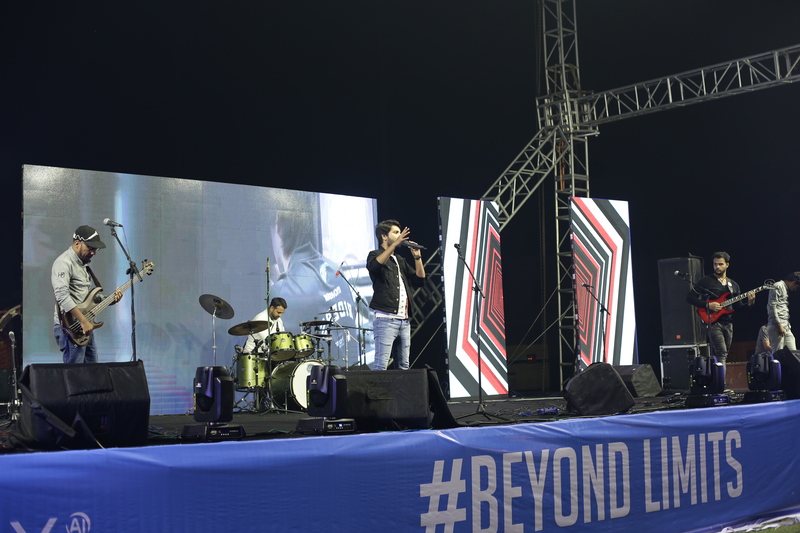 Asim performed live at the press & media meetup for the HONOR 8C in Karachi on the 31st of January, the event was a star-studded affair with many of our country’s best celebrities, including Honor Pakistan Brand Ambassador Mehwish Hayat. The event was covered by leading publications around the country. 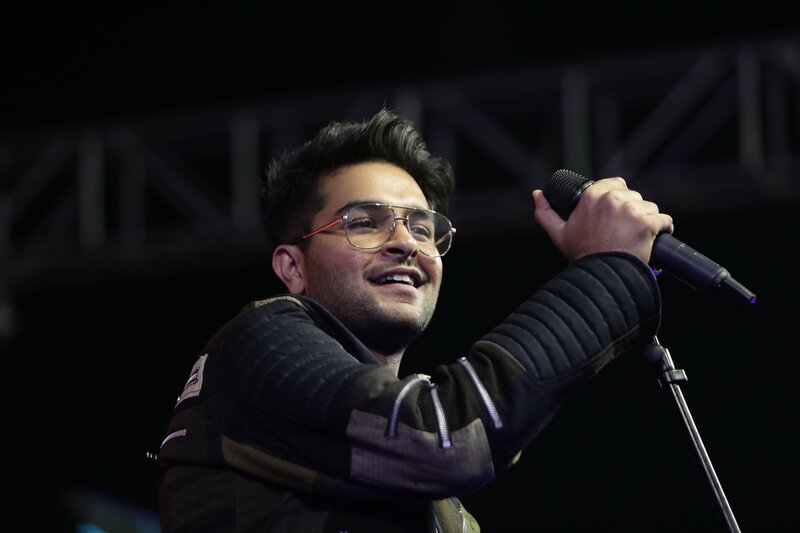 After the launch, the tour kicked off in Karachi on the 2nd of February with his performance at the Dawn Lifestyle Exposition with a packed crowd of roaring fans chanting his name through-out. The layout was exceptional with HONOR making sure that everything was perfect, down from the sound system to the stage! 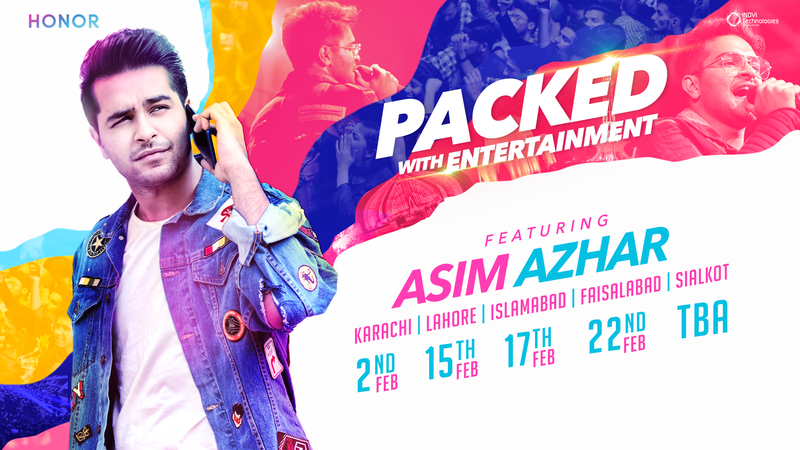 Asim is making his way across Pakistan in the coming months with HONOR, making stops at Lahore, Islamabad, Faisalabad and Sialkot. What’s even better is that all his performances are FREE for everyone thanks to HONOR?